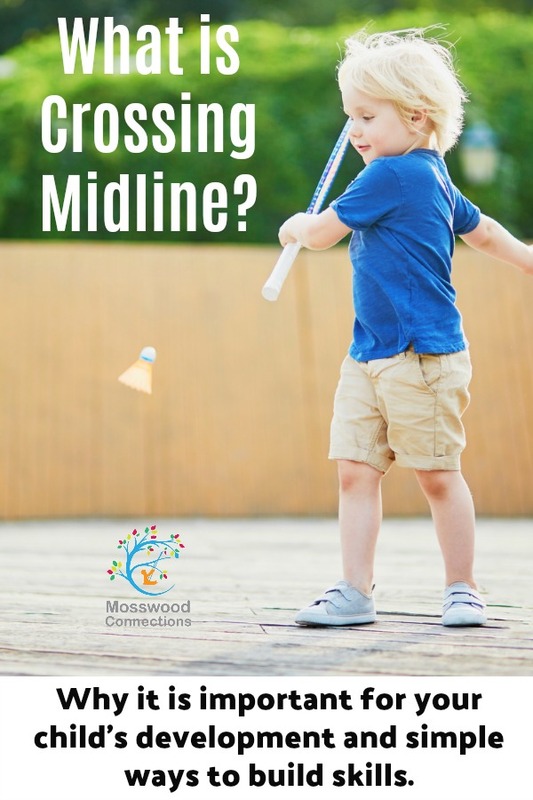 Home / Educational / Special Needs / Fine Motor and Gross Motor Activities / Why is Crossing Midline Important for Child Development? Why is Crossing Midline Important for Child Development? Have you ever heard about crossing midline? It seems to be a common buzzword in pre-schools these days. One of the reasons more people are talking about crossing midline is because being able to do this skill affects many areas of our children’s development. 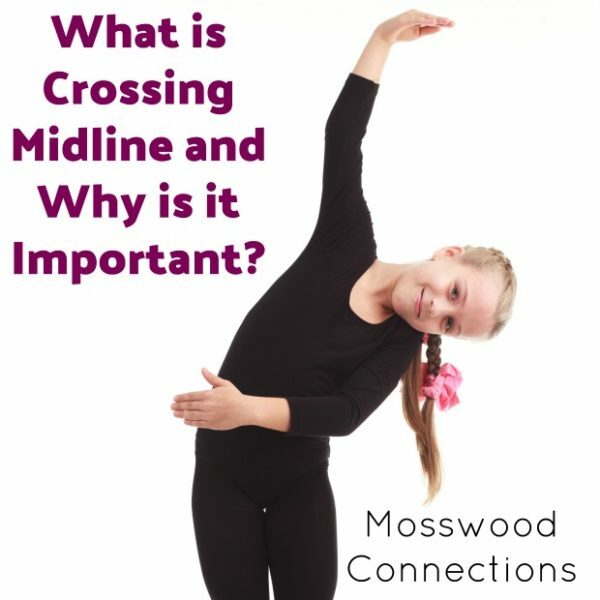 What is Crossing Midline and Why is it Important for Child Development? Crossing the midline is an indicator of bilateral coordination, meaning the ability to use both sides of the body at the same time. To put it more simply, if you draw an imaginary line down the middle of your body, anytime you cross over that line you are crossing midline. 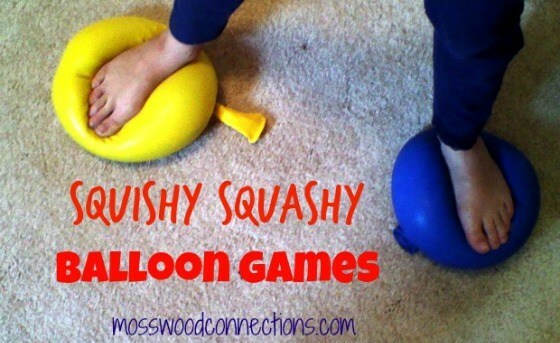 A seemingly simple task that can be difficult for some children. It not only relates to physical skills, but it also has to do with how the brain crosses over from the left and right sides. This is an important skill for many of our daily tasks: climbing stairs, walking, dressing, typing on a computer, riding a bicycle, catching a ball, climbing ladders, etc. Crossing midline is often difficult for children with autism. Crossing the midline, a skill developed in infancy, may be an important precursor to a child’s ability to learn. So it seems that crossing the midline is an important, basic prerequisite skill required for the appropriate development of various motor and cognitive skills. 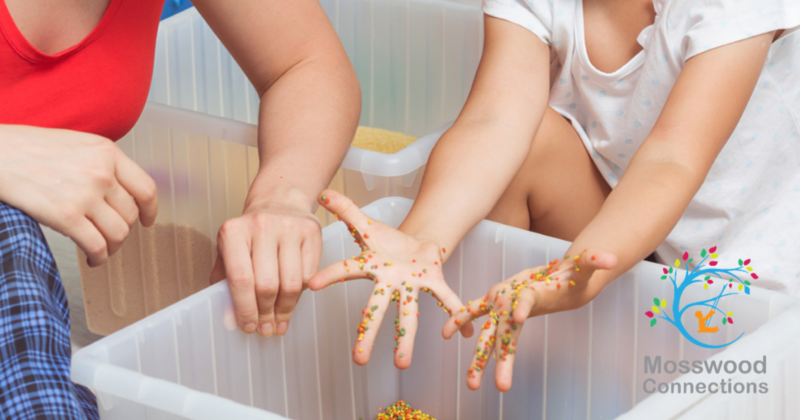 Here are some activities that you can have your child do to cross the midline. Cross Crawls (bring your opposite hand, or elbow, to your opposite knee) Do this 20 – 30 times. Ball Toss: Have two targets, one to the left of the child and one to the right. Sit crisscross and throw a ball to a target on the opposite side of the body (look for core rotation). The right hand would throw to the target on the left. The left hand would throw to the target on the right. Gradually increase the angle of the throw. “Penny Flip”: Place 10 pennies or playing cards as a semi-circle across the table. Make sure the child is exactly in the middle of the table and does not lean over to compensate. Use one hand to flip each item over then use the opposite hand to flip each item over again. Bongo drums (may have to use stickers to match opposite hand to opposite drum) Have the child play the drums by hitting the bongo by crossing over left to right and right to left. “Infinity 8”: draw a horizontal 8 on the table, or better yet on a vertical surface such as a mirror or easel. Position the child exactly in the middle then trace the 8 with both hands together, then right, then left. Do 5 – 10 loops per hand. This can be especially fun with shaving cream and toy cars to make a “racetrack” on your table or window. “Cross-walk”: Put two rows of items on the floor. Have one row be one color item and a different color for the other row. 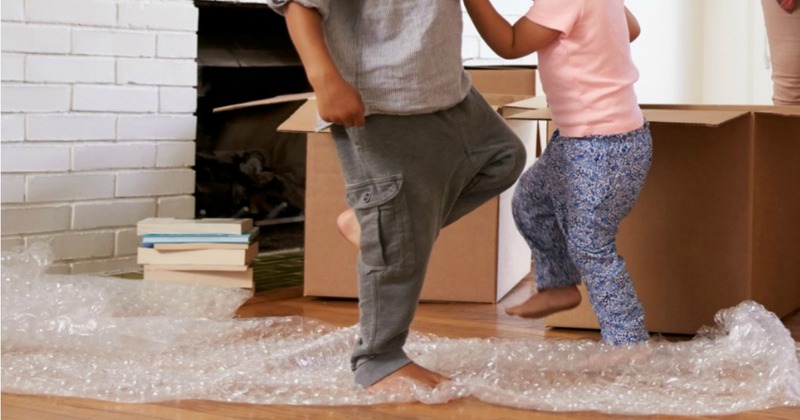 Have the child walk the path by crossing their left foot over to walk on the item on the right, then the right foot will cross over to touch the item on the left.